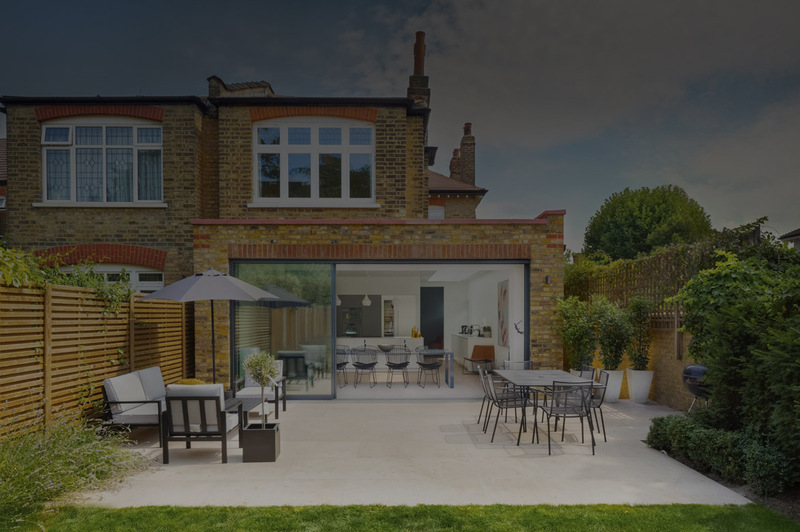 "I had the pleasure of working with Convert Construction Ltd on a side return extension, renovation and extension of our kitchen, three bathrooms, attic, basement and overall refurbishment of the property. I can recommend the CCL team highly and without reservation. 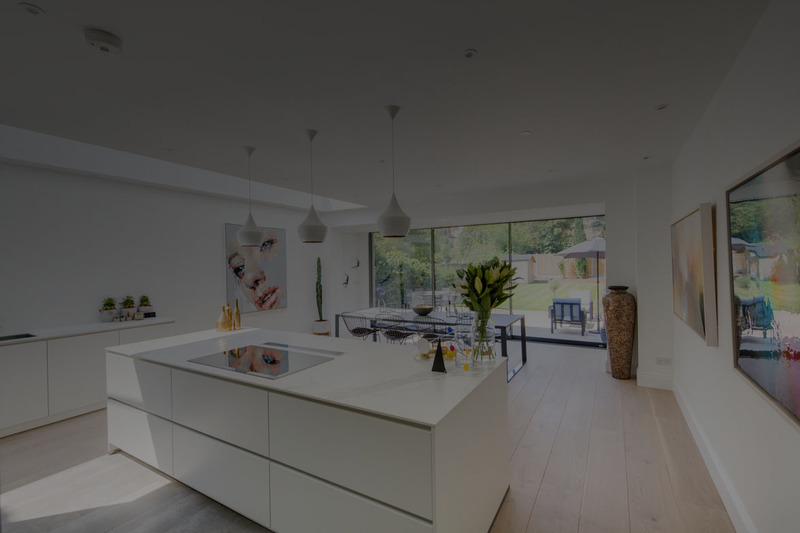 We are delighted with the improvements that have been made to our home – Convert’s attention to detail and finish is impeccable and the result is impressive. 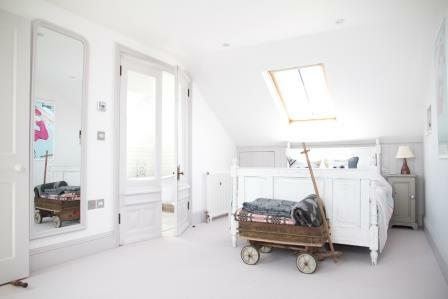 I whole heartedly recommend Convert Construction Ltd"
"Knowledge of the subject is the most durable of all materials." News Would you let a stranger sleep in your bed? News Green walls "We encourage architects and developers to install green walls..."
Here's why Convert Constructions LTD is the best company for you! 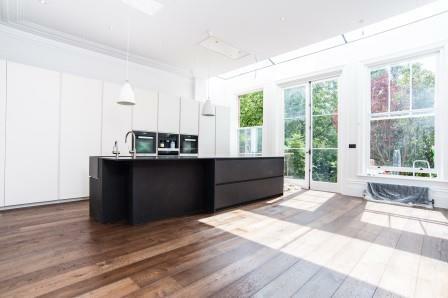 You can follow our latest projects on Instagram, Facebook and Houzz, as well as by browsing through other sections of our website.  Convert-Construction Ltd successfully undertakes high-quality building projects in all areas of London. 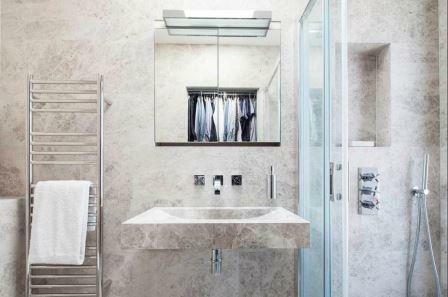 We offer superb workmanship and outstanding management services, across a wide range of projects - a complete package, from expert help in planning to handover. We work with the newest software available on the market to deliver outstanding results. 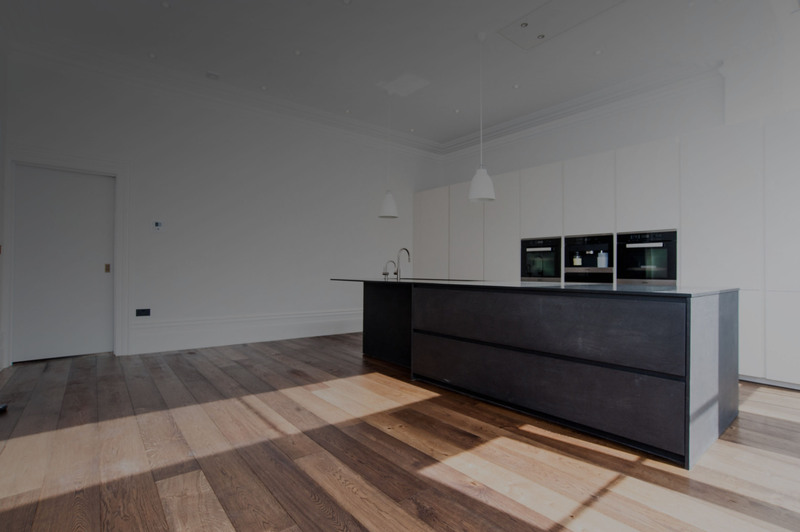 Our key areas of operation include refurbishment, new build and developments, as well as basement, loft conversions and extensions.